We designed this South Australia Vacation for 2 couples who were traveling together and wanted to go off the beaten path in Australia. We sent them on a fabulous trip traveling from Melbourne to Adelaide along the Great Ocean Road, then exploring the very best of South Australia. 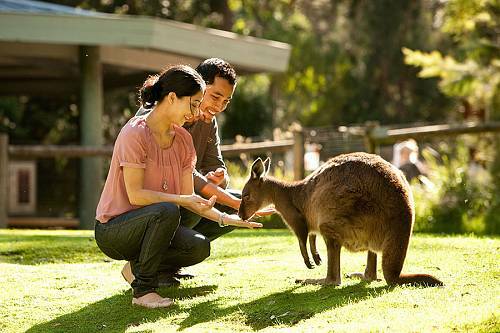 They began their Australia Luxury Vacation Package in quirky Melbourne. They took a tour of the lanes and arcades to discover the city’s hidden gems. Then, they picked up their rental car and began their journey along the Great Ocean Road. This magnificent coastal route offers stunning scenery from beginning to end, plus stops for every traveler. Great surfing beaches, national parks, wine regions, and underground caves are all part of the journey. Their first stop was Port Campbell, just past the famous Twelve Apostles formation. From there, they continued along the Great Ocean Road to Robe and then Adelaide, past countless fabulous beaches and picturesque scenes, and had each day free to do exactly as they pleased. 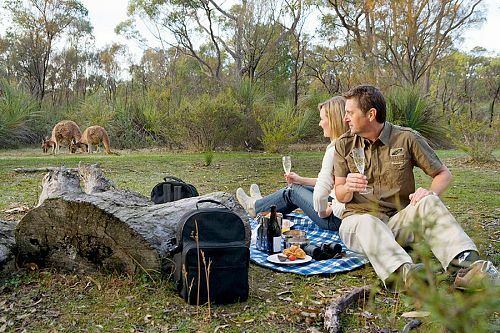 They continued their South Australia Vacation with a 3-day wilderness safari in the Outback of South Australia. This small-group tour gave them an intimate understanding of the unique landscapes and wildlife. They were able to see kangaroos, emus, and other unique Australian wildlife in its natural habitat, and finished by swimming with sea lions. Next, they stayed 2 nights in the small town of Port Lincoln, Australia’s seafood capital, and went cage diving with great white sharks. 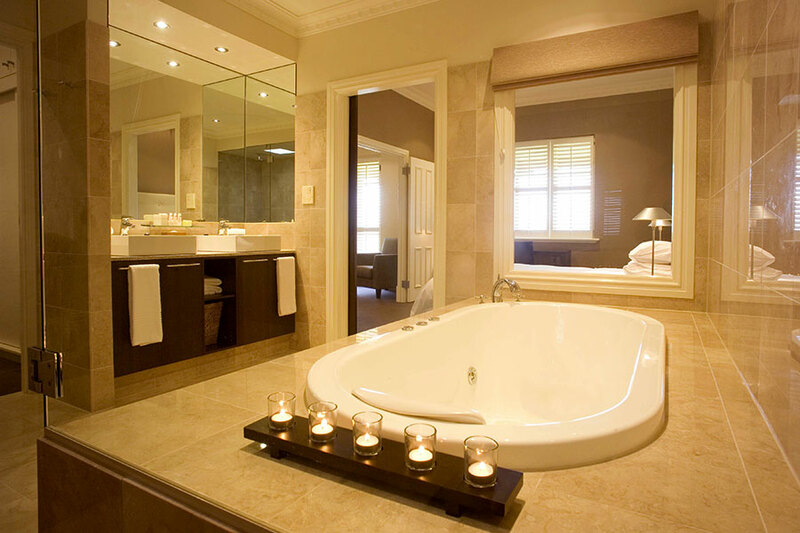 From there, they flew to Adelaide and took a private transfer to The Louise, a luxury retreat in Barossa Valley. At The Louise, they enjoyed the utmost seclusion amid the rolling hills and sunny atmosphere of wine country. We included the culinary immersion package with their stay. They indulged in deliciously fresh cuisine with ingredients picked right from the farm and enjoyed spectacular wines from Barossa Valley. In between gourmet sampling, they had free time to explore the lovely grounds and relax by the pool. After this relaxing retreat, they took a private transfer to the Adelaide airport to begin their journey home. Welcome to Melbourne! Upon arrival, enjoy a private transfer to your hotel. Crown Towers is ideally located in the city center and offers incredible views of Melbourne. 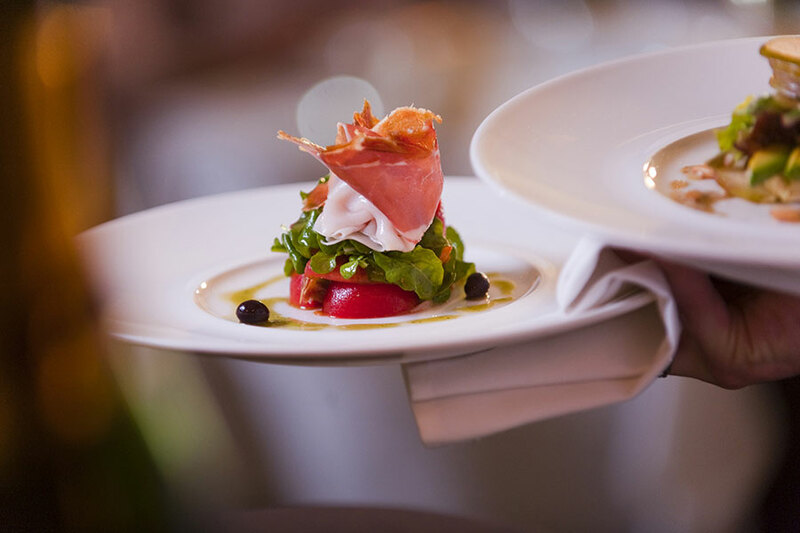 This evening, head out to one of the many fabulous restaurants within walking distance of your hotel and taste Melbourne’s world-class cuisine. Today, you will enjoy a tour of Melbourne’s signature lanes and arcades and see hidden gems of the city. See some of Melbourne’s quirkiest cafes, independent designers, street art, and architecture, with historical tales of Melbourne along the way. Continue along the Great Ocean Road to Robe. Along the way, stop on the beach and look out for whales in Warrnambool. 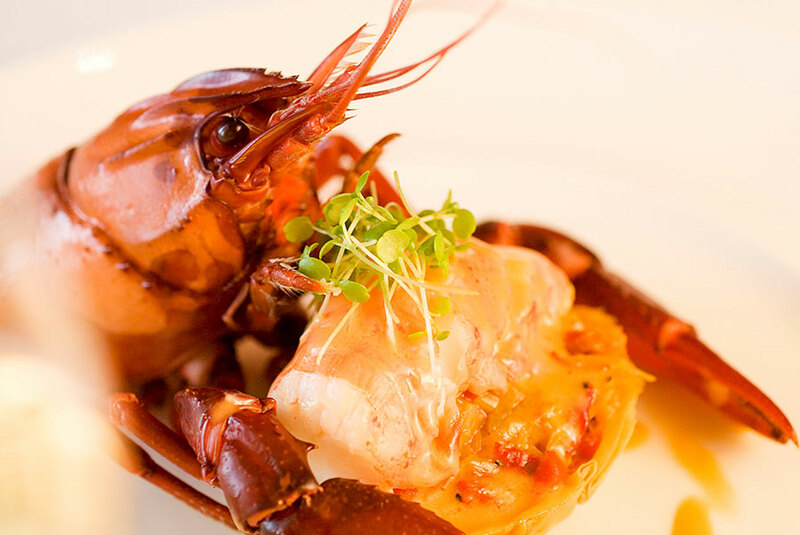 Make your way past dramatic sea cliffs to your cozy accommodations at Ann’s Place Robe, where you can enjoy fresh, local lobster while looking out over the sparkling waters of the bay. Today, drive from Robe to Adelaide to end your journey on the Great Ocean Road. 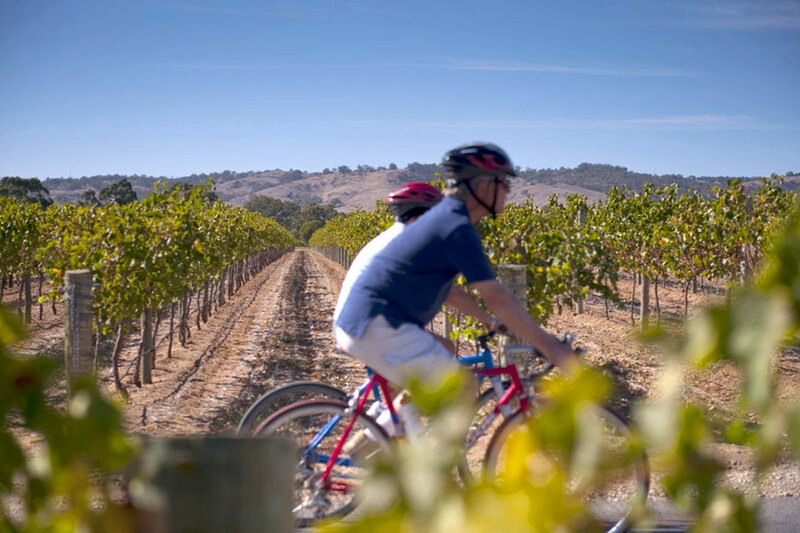 Along the way, you can stop in national parks, learn about aboriginal culture, see local wildlife, and visit the wine region of Langhorne Creek. Once in Adelaide, you can explore the vibrant culture, food, and nightlife of South Australia’s capital city. Rise and shine! Drop off your rental car at the airport and take a short flight to Port Lincoln. 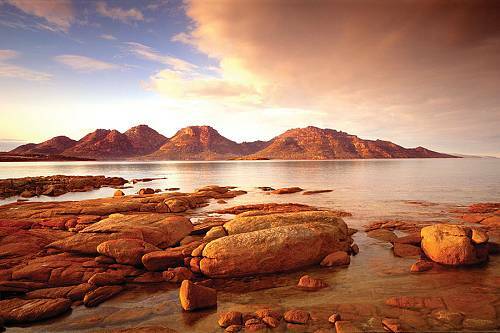 This is the base for an exciting, 3-day Outback safari and wildlife experience. 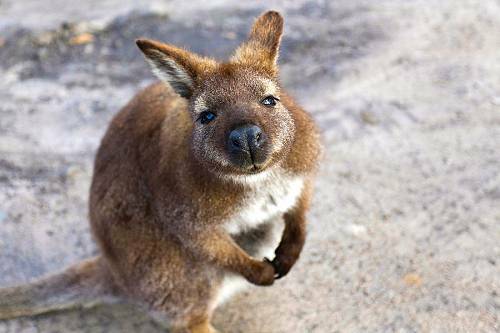 Go with a small group through the Australian bush to see kangaroos, emus, and the other unique flora and fauna of the Outback. See a variety of landscapes and gain an intimate understanding of this environment. Your wilderness safari ends with a lagoon cruise, where you can see dolphins swimming alongside the boat, and a chance to swim with sea lions. Return to Port Lincoln and have the day at leisure to explore this stunning coastal town, which offers lots of water-based adventure and the best seafood in Australia. Today, enjoy a heart-pounding adventure: cage diving with great white sharks! Be submerged in a cage underwater and watch these magnificent creatures swim right up to you. Don’t worry—it’s completely safe. After this excitement, you can continue to explore Port Lincoln or simply relax at your hotel. 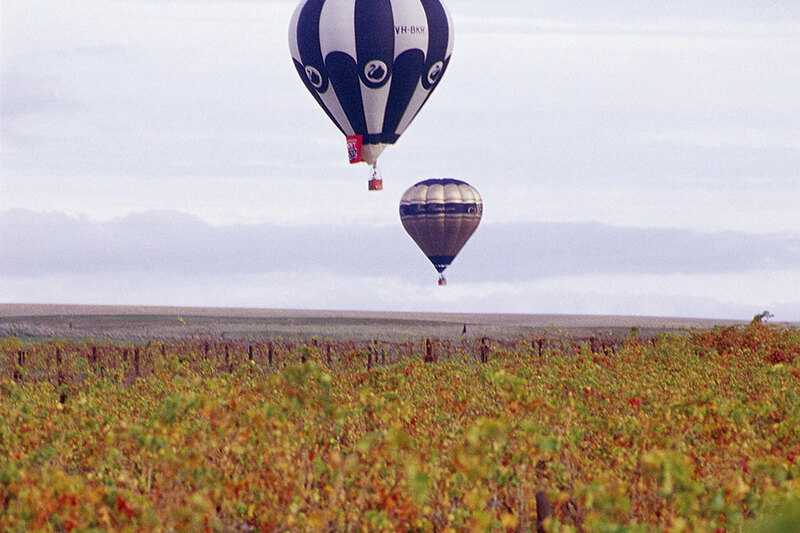 Make your way to the airport and fly back to Adelaide, the gateway to wine country. 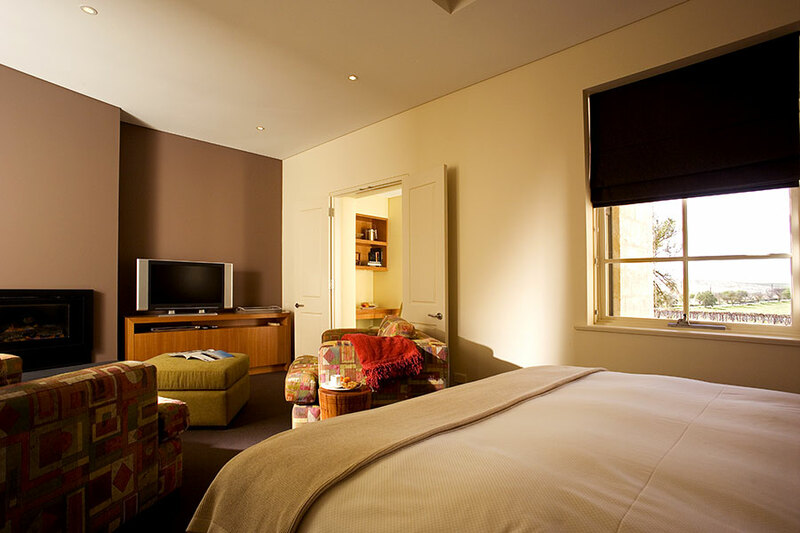 Upon arrival, enjoy a private transfer to your luxury accommodations at The Louise, a fabulous retreat in Barossa Valley. 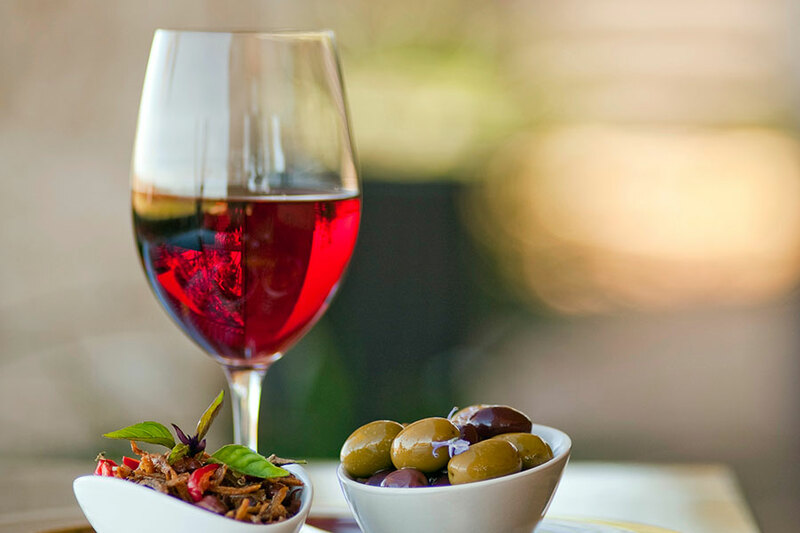 This historic wine region offers fantastic reds, particularly shiraz, and is known for its laid-back atmosphere. Your stay at The Louise includes a culinary immersion package, so tuck in for fresh, local cuisine with ingredients picked from the farm (with impeccable wine pairings, of course). Today brings the end of your fabulous Australian Luxury Travel Package. Enjoy a private transfer to the airport, where you’ll begin your journey home.